What is it about beer that encourages people to say things — they would never want to say on cheese or ketchup labels? 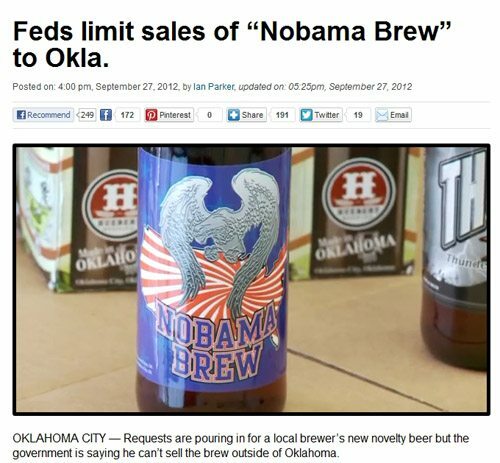 In the latest skirmish, an Oklahoma brewer came out with Nobama Beer during the past few weeks. It appears that TTB was not too fond of this brand name, at least at first. 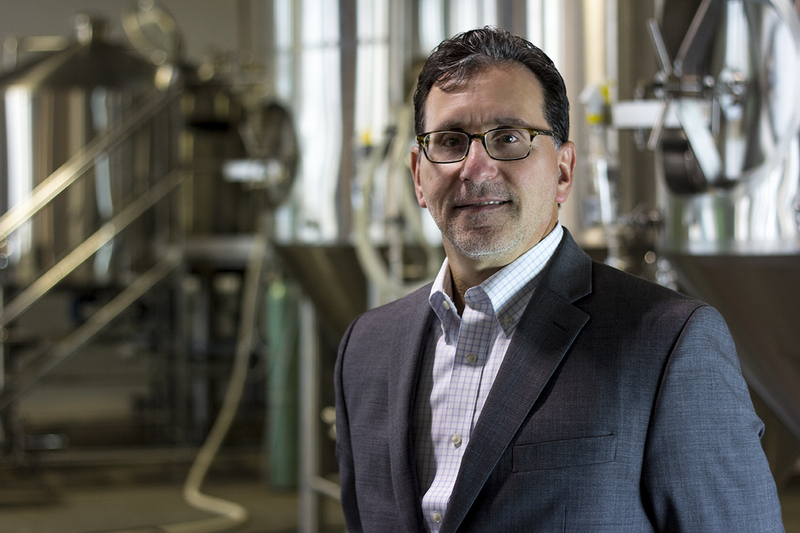 But then Huebert Brewing Company, their lawyer, and the local NBC affiliate went on the offensive, to push the label through, as shown in this video. I must admit, I did not expect to see a TV news story about the finer points of TTB Form 5100.31, Exemptions from Label Approval, or TTB’s renowned beer label reviewer (the one person that has reviewed and approved the label for just about every beer currently available in the US). The first video shows that TTB at first allowed the beer only within Oklahoma, but the above approval, and this later video, shows that TTB shortly thereafter felt compelled to allow it more widely. The examples of envelope-pushing beer labels are probably too numerous to mention here. And they are certainly not limited to the Obama bashers, as in this example.